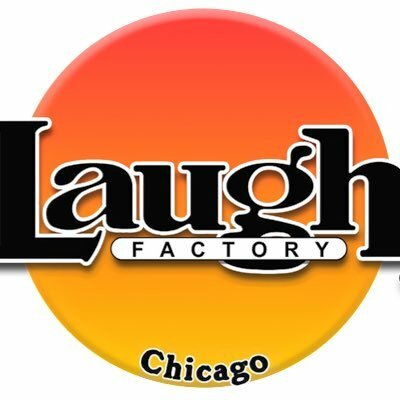 Comedy Of Chicago: Yell You Better: Ep3. 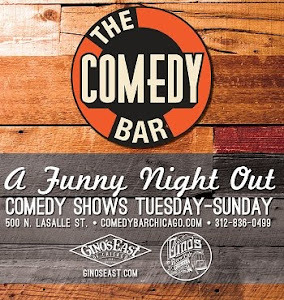 Chicago comedy scene at it's best/worst/weirdest? Nicely produced by Anthony McBrien, with Katie McVay and guest Jason Earl Folks.